Azax 250 is marketed globally by Sun Pharmaceuticals and is available at every leading online pharmacy, drugstore and medical supply store. 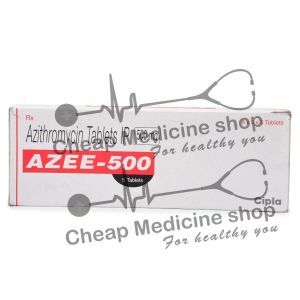 The active ingredient present in Azax 250 is Azithromycin. 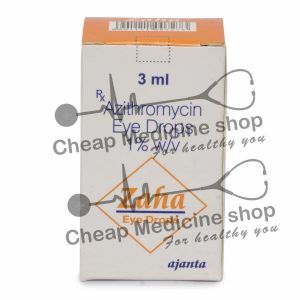 Azithromycin is used in the treatment of bacterial sinusitis, chancroid, community-acquired pneumonia, mild to moderate skin, soft tissue and respiratory tract infections, otitis media, pharyngitis and tonsillitis. 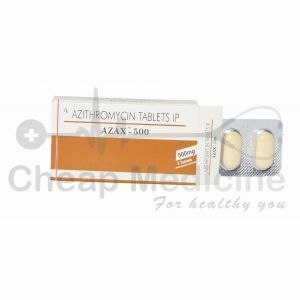 Azax 250, that contains 250 mg of azithromycin, is manufactured by Sun Pharmaceuticals. It is mainly marketed and supplied by the company and its associates in India. 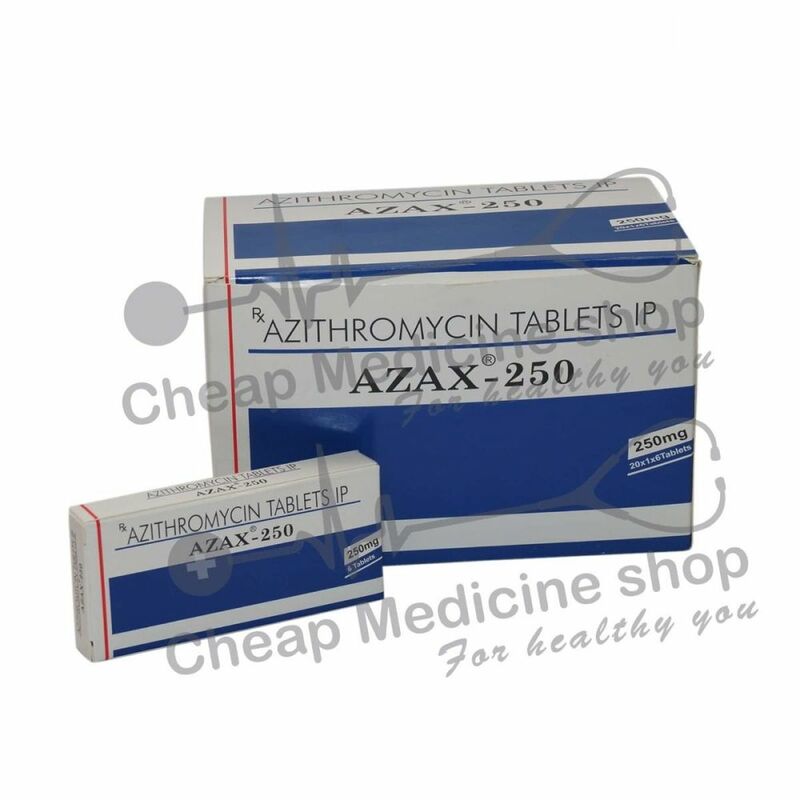 Azax 250 contains 250 mg of Azithromycin. Sinusitis: It is a medical condition in which sinuses(space/cavity) of your brain gets inflamed. Chancroid: a sexually transmitted disease caused by bacteria. Pneumonia: It is an infection in your lungs. Otitis Media: It is an infection in your ear. Pharyngitis: It is an infection in your pharynx. Tonsillitis: It is an inflammation in your tonsils. 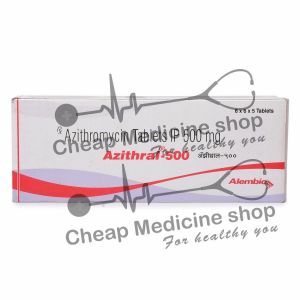 Azax 250, that contains Azithromycin, works by inhibiting protein synthesis in the bacteria causing the disease. Azax 250, that contains the salt Azithromycin, should be taken on an empty stomach, one hour prior to two hours after having food. 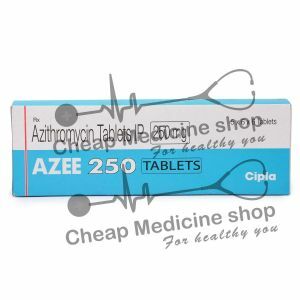 Azithromycin, the active salt in Azax 250 is to be usually taken in dosages which range from 250 mg to 1g. A more specific dose will be directed by your doctor. Hence, it is advisable not to take Azax 250 without consulting your physician. How Long Should I Continue Taking Azax 250? A missed dose should be taken as soon as you remember it. However, if it is almost time for the next dose, skip the missed dose and go back to your regular schedule. Do not take multiple doses at the same time. It is necessary you complete the course of the drug even if you feel better. If you have low potassium or magnesium levels. If you have a slow heartbeat. About all the medicines you are taking. Do not take Azax 250 if you are allergic to the salt or any of the excipients. Possible effects of overdosage vary from person to person. In case you suspect an overdose, seek medical care as early as possible. Inform your physician if you have are allergic to Azithromycin or any of the excipients present in the formulation. Inform your physician if you have any intolerable side effects. Do not use the drug longer than you are asked to as there is a chance of the second infection.